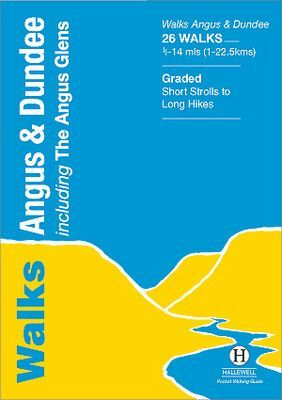 This guide covers the old county of Angus: from the cliffs and beaches of the coast, through the wide farmland of Strathmore to the fine hill paths of the Angus Glens. Walks range from 0.5 miles to 14 miles (1-22.5km). Routes include: Glen Clova to Glen Muick, Glen Esk to Glen Tanar, Montrose Basin and Arbroath Cliffs.